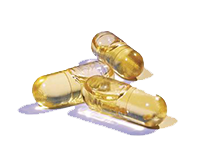 We manufacture Empty Hard Gelatin Capsules in sizes 00,0,1el,1,2,3,4, fortified with more than thousand shades which is growing as rapidly as Pharma industries. HALAL is a very sensitive issue. For the Muslims community, availability of HALAL GELATIN is a very sensitive issue as there are very less suppliers of genuine Halal quality products. 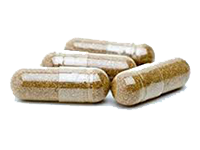 Our Liquid Filled Capsules are manufactured to stringent specifications and are suitable for pharmaceutical, herbal, nutraceutical, agricultural and especially for cosmetic industry. 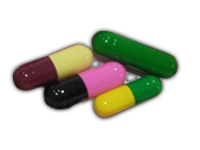 They can be filled with active substances in form of liquids. A common excipient used is Sodium Lauryl Sulfate. 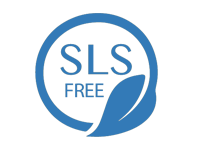 Sodium Lauryl Sulfate is a common irritant that is banned in several countries, such as Japan and several European Union countries. 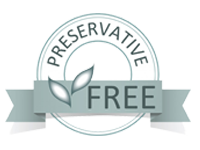 we also manufacture preservative free capsules as per the customer requirement.